Where the Hell is Murph ?... 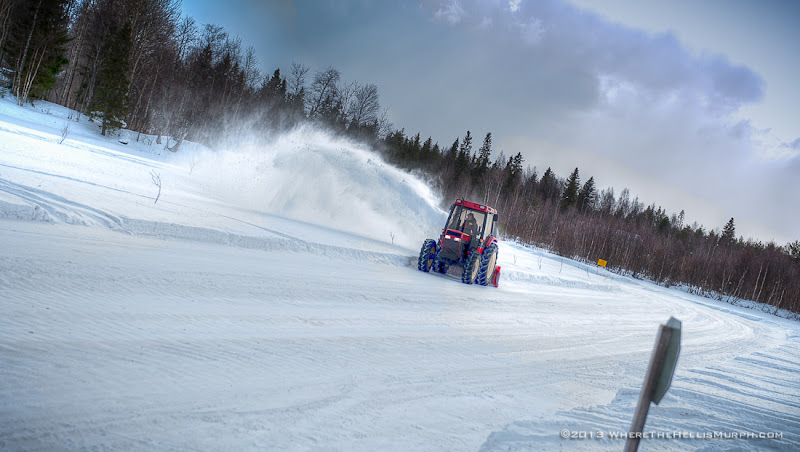 : ROVANIEMI.......Pt VII. 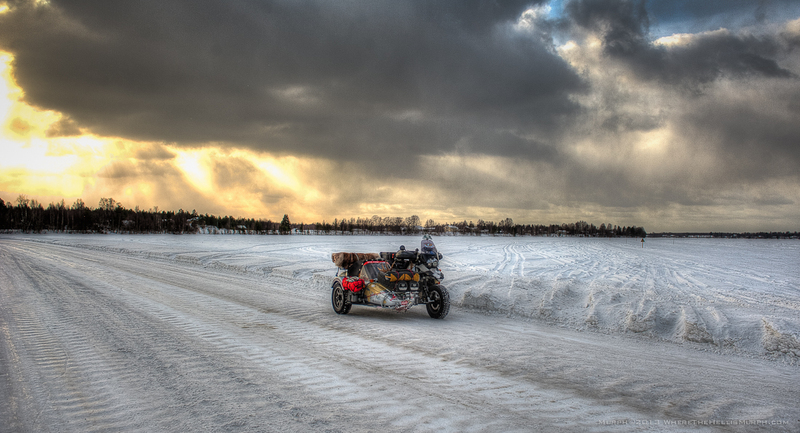 Ice Road over the frozen Kemijoki. Rovaniemi, Finland. 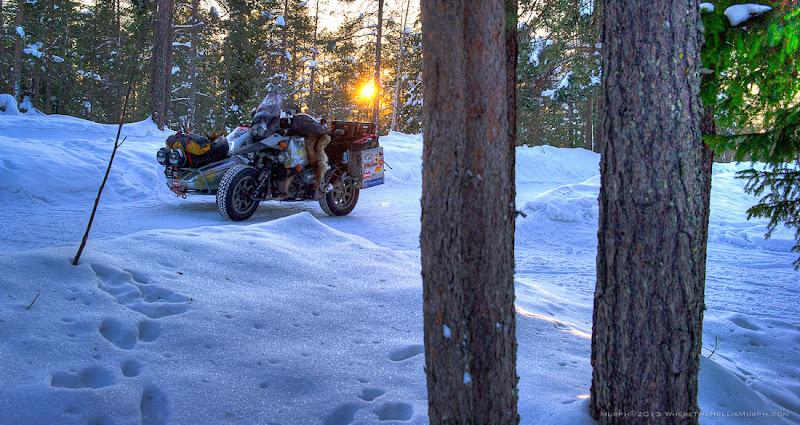 I had only been in Rovaniemi about a week. While out and about one day and feeling a little hungry I began to look for a place to get a bite to eat. So riding around I came across a restaurant at the side of a supermarket. 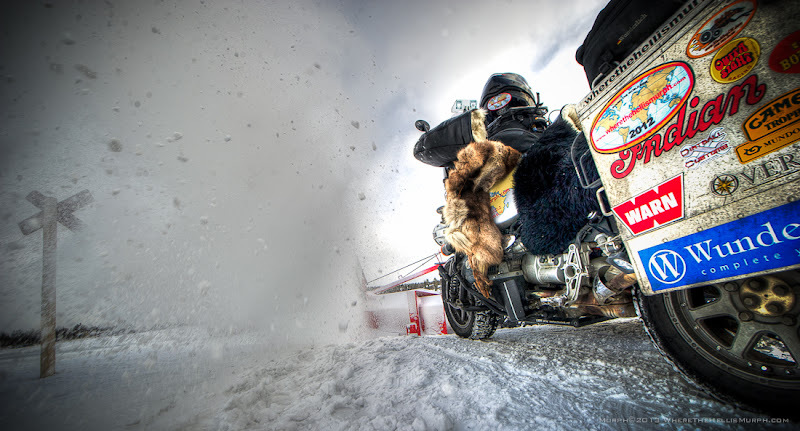 Off comes the helmet and gloves, and as I'm packing them away in the trunk a car pulls up behind me, a man gets out and I hear " Hello Mr. Murphy". "Wha?". 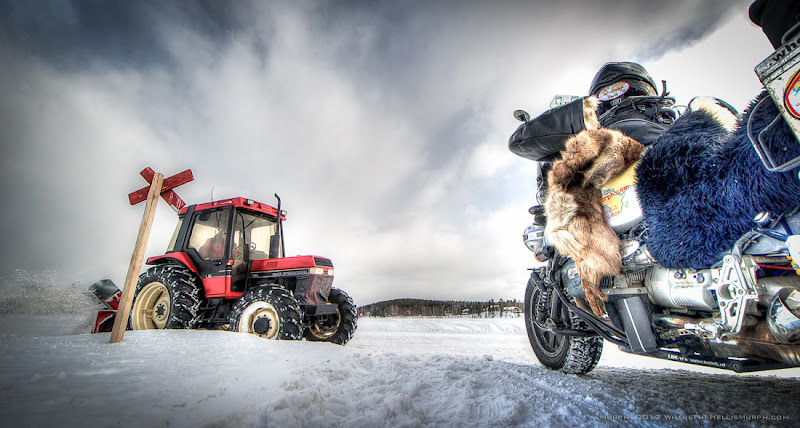 Who in the hell knows me all the way up here in Northern Finland for chrissakes?. Timo Happonen, that's who. A member of KARU MC, and he had heard about me through the president of the club, Heikki. He had already been by the club to see if I was there, and finding out I wasn't, promptly turned around to head back home, saw me and the outfit on the road, did a U-ey and followed me until I stopped. 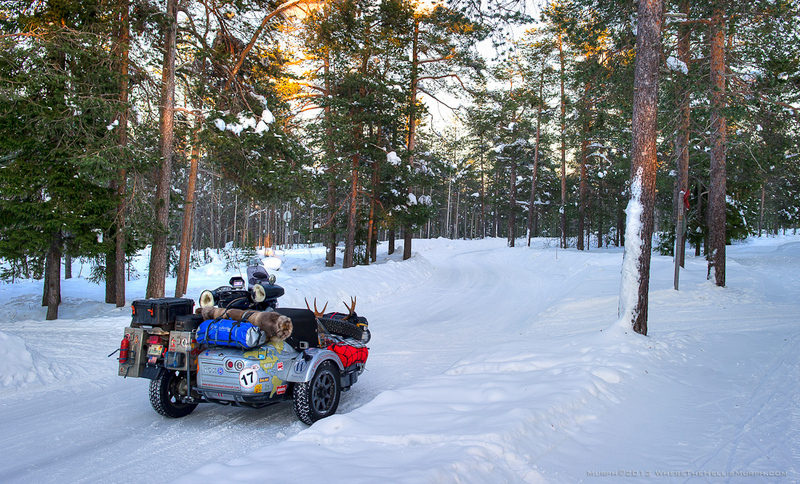 If this was Russia I would probably be freaking out and sweating profusely by now, even in -20°. I had noticed a car following me, but didn't give it much attention. Turns out Timo had been looking for me to bring me by his house and show me some of his collection of old iron. Timo has some nice collections of old stuff, guns, bikes etc, and doesn't really work on newer bikes younger than 1952. 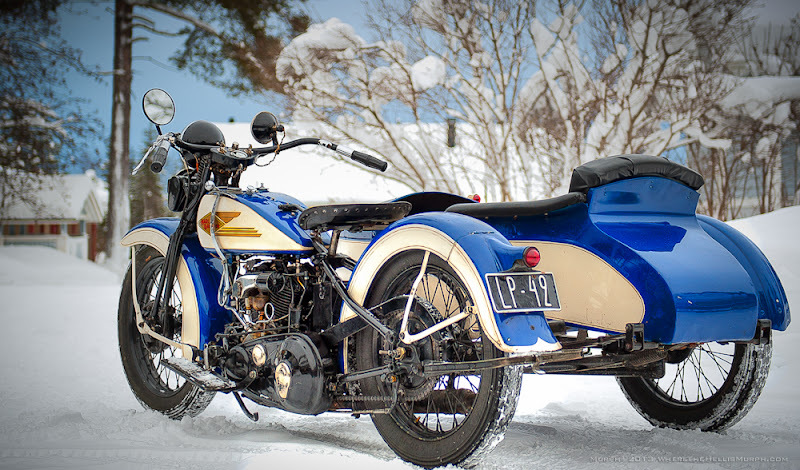 And one of his many pieces was a real beaut, a 1935 Harley-Davidson model VFD with Sidecar. 1 of only 5 produced. So there's an Ice Road here in Rovaniemi, a small one going across the Kemijoki, maybe 1/4 of a mile across, but an Ice Road nonetheless. In winter once the river starts t freeze they water it and make the ice a couple of meters thick so large trucks can drive across it without fear of crashing through it. It was a short ride from Timo's house, but we took the long way and the day turned out to be pretty nice with some sunshine thrown into the mix. 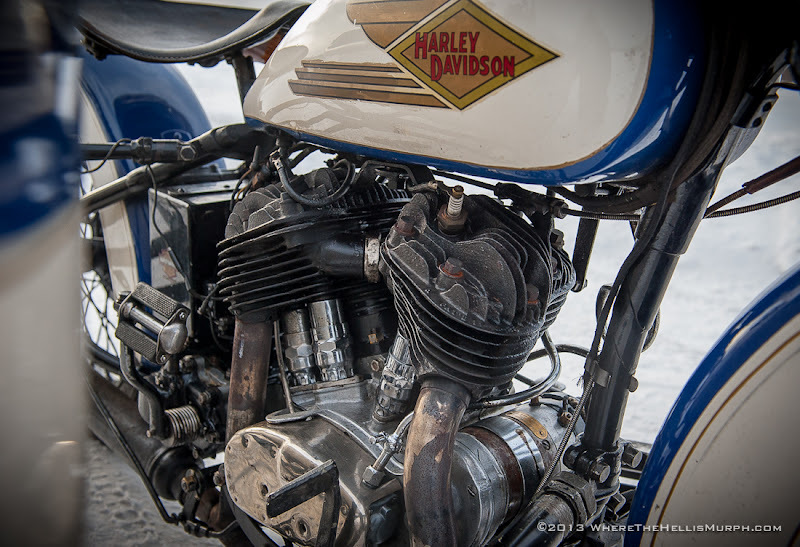 A good day for photographing a really nice old Harley outfit. I'll just stay here and see if I can shoot through them. What could possibly go wrong?. It's only snow. 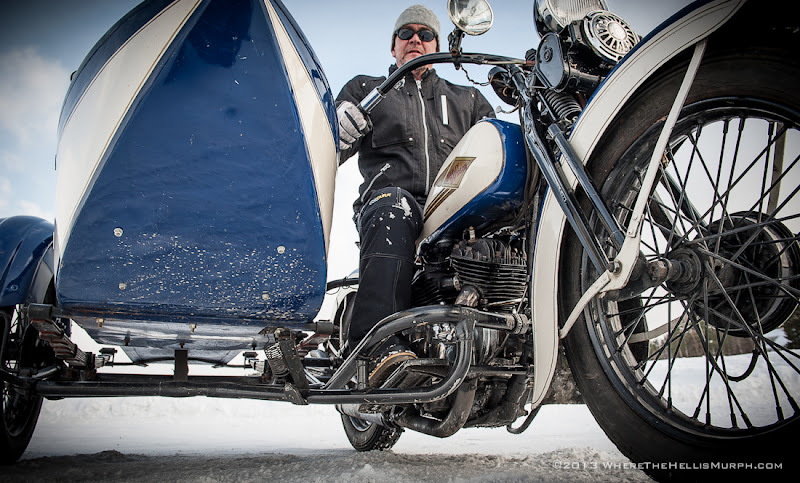 Timo bought the bike in 1971 when he was 14 years old. Well, he didn't actually buy it, his Father and Mother, his brother Matti and sister Kati bough it for him, thinking I guess that he needed a project to keep the him busy. 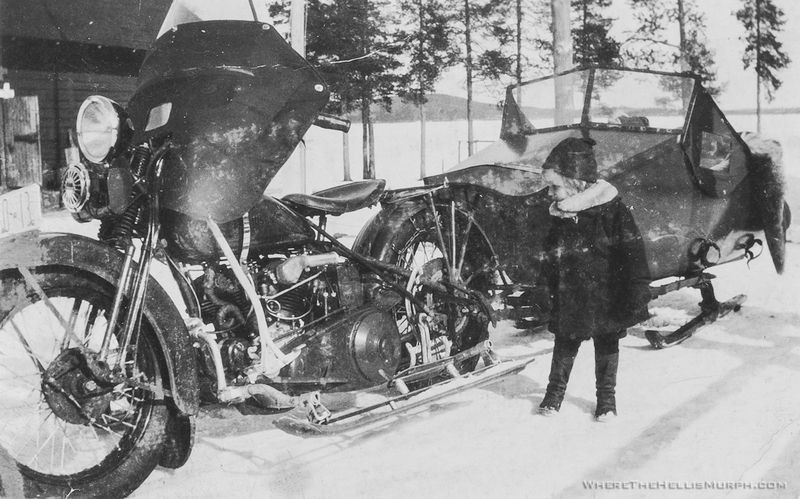 His Uncle found the bike about 100km from where he lived, in a bit of a mess, and they figured that he could get it in running condition. 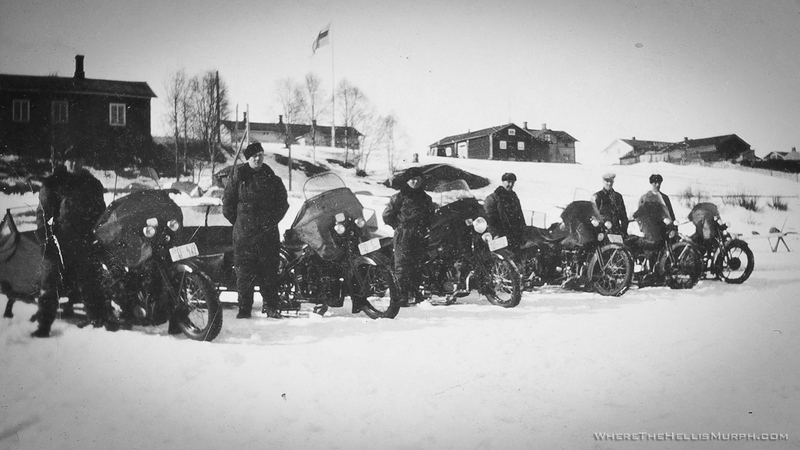 Harley Davidsons were pretty common in Finland in the 20's and 30's. When the war came it stopped the imports of Harley's until 1973 when 4 Panheads were imported, but they were designated only for the police. 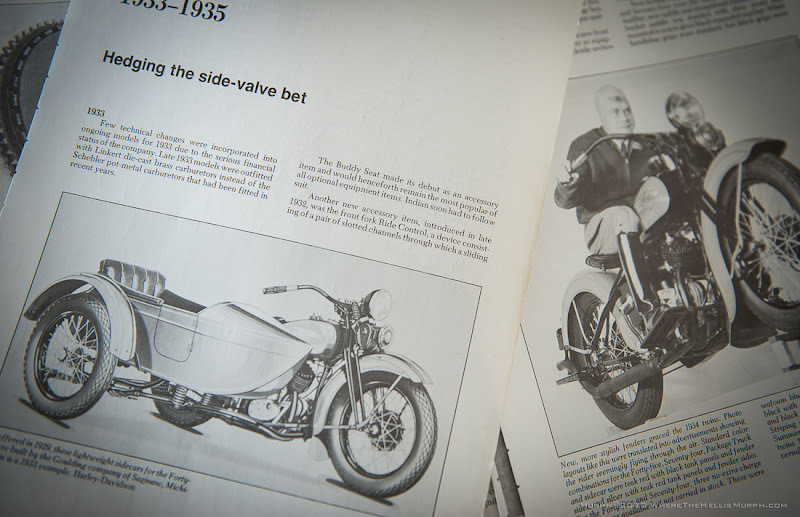 The upswept exhaust was found only on the 1934 model. 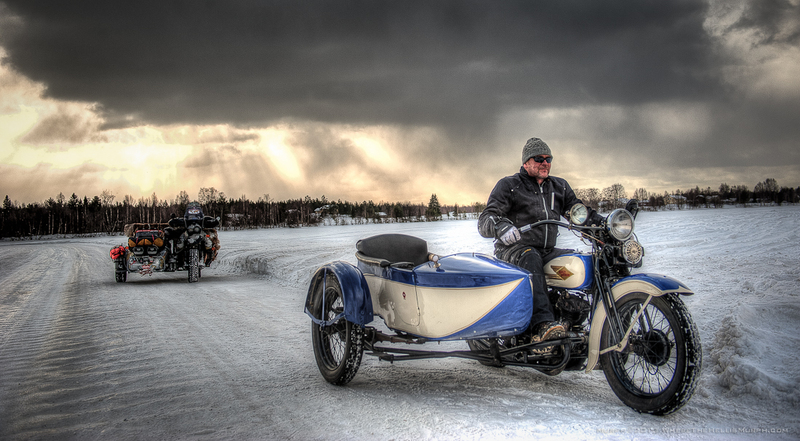 Timo on the Ice Road over the frozen Kemijoki. These next series of 11 images were given to me by Timo. I am not the photographer and don't know who was, otherwise there would be a photographer credit included. 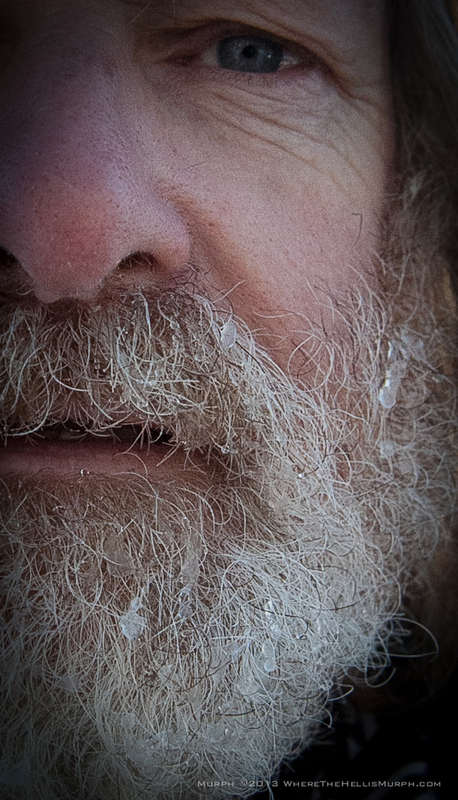 But if someone does recognize them please feel free to drop me a line about them. 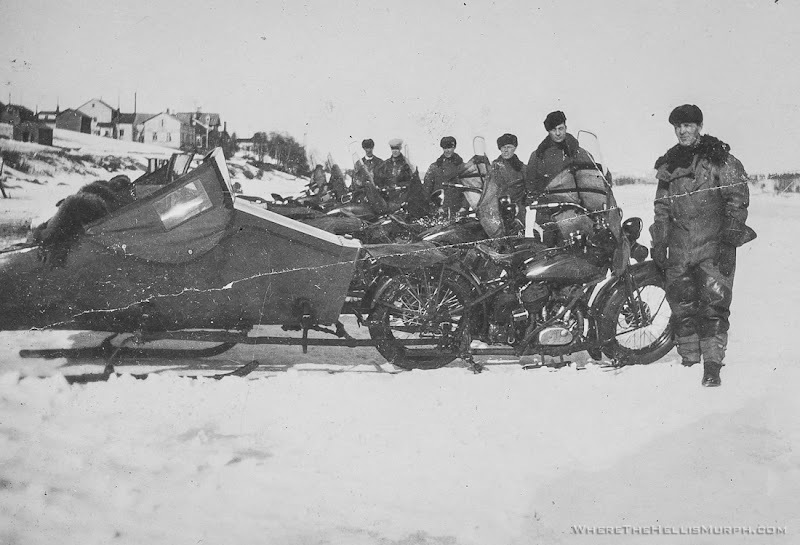 In Finland back at the turn of the century there was a big logging company called KEMI-YHTIÖ, and the 1934 Harley Davidson VL models in the pictures were used for transporting people back and forth to the logging areas in the specially constructed sleds that the bikes pulled. 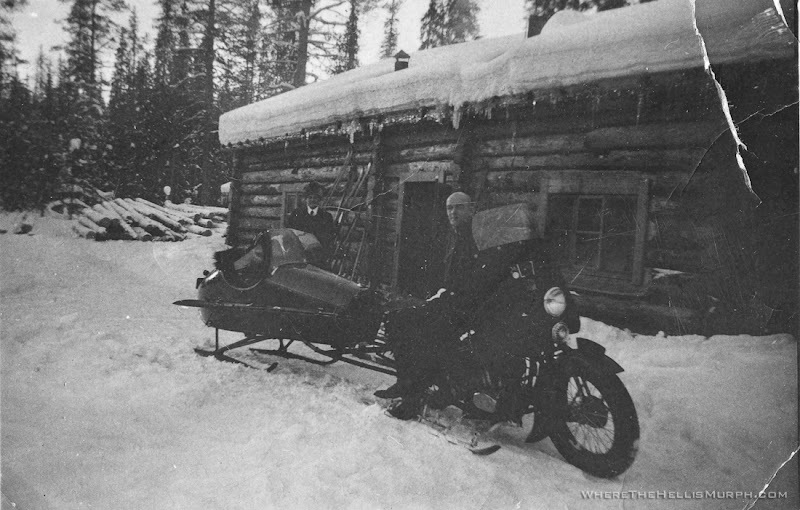 The sleds were made near Rovaniemi by a carpenter by the name of Niilo Lindstroem. 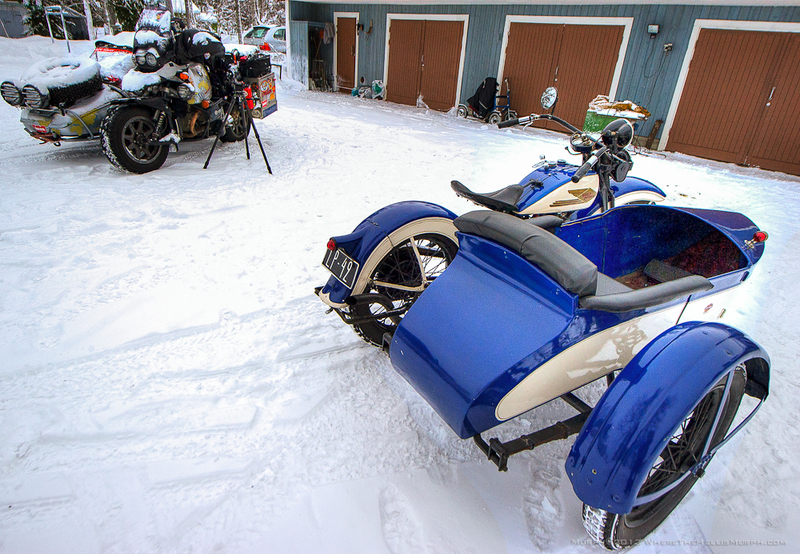 The bikes had ski's under the front wheel and a pair of side skis. Side skis were an aftermarket item for a lot of bikes back then, Husqvarna had them for the army bikes, Indian had them in the 50's as an original equipment accessory also. 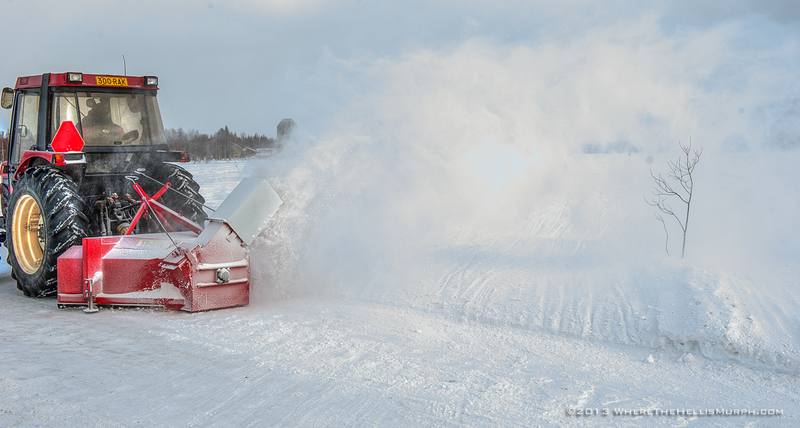 The side skis were sprung and were operated by standing or pushing down on them when needed. 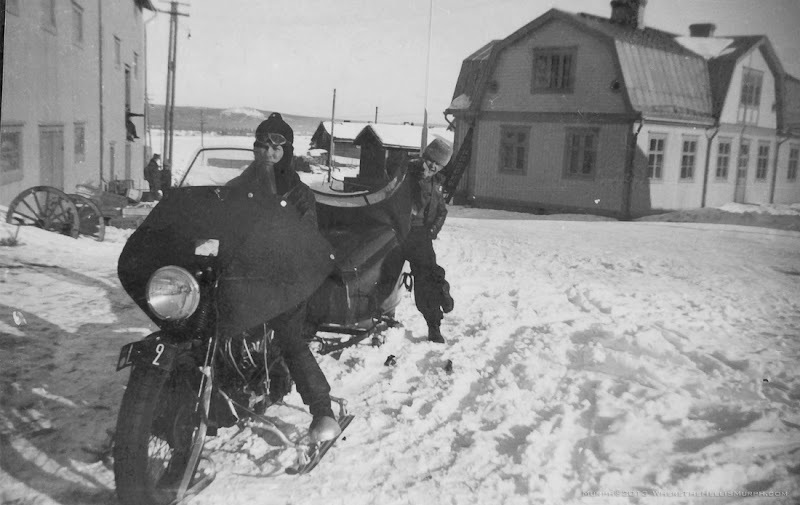 When your feet were on the motorcycle floorboards, the skis would stay up off the ground by the upward pull and tension of the spring. 105 years old when died. 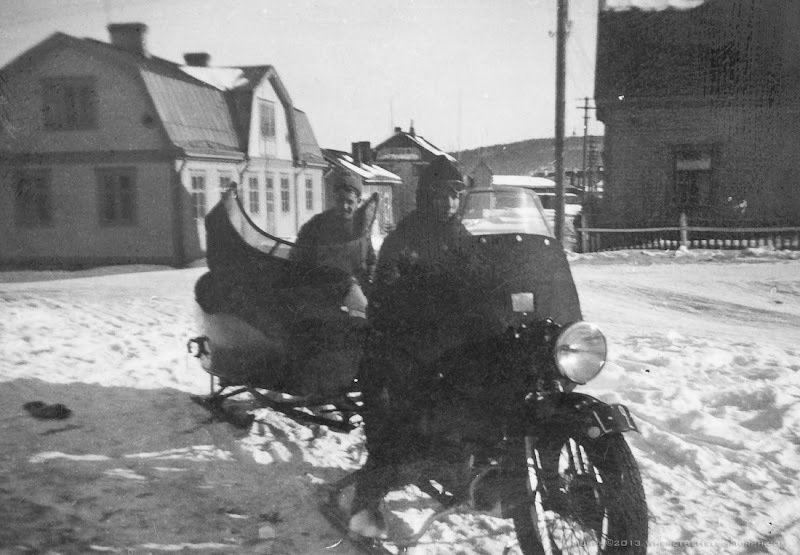 Penkkarit in 1934 on the Kemijoki in Rovaniemi. 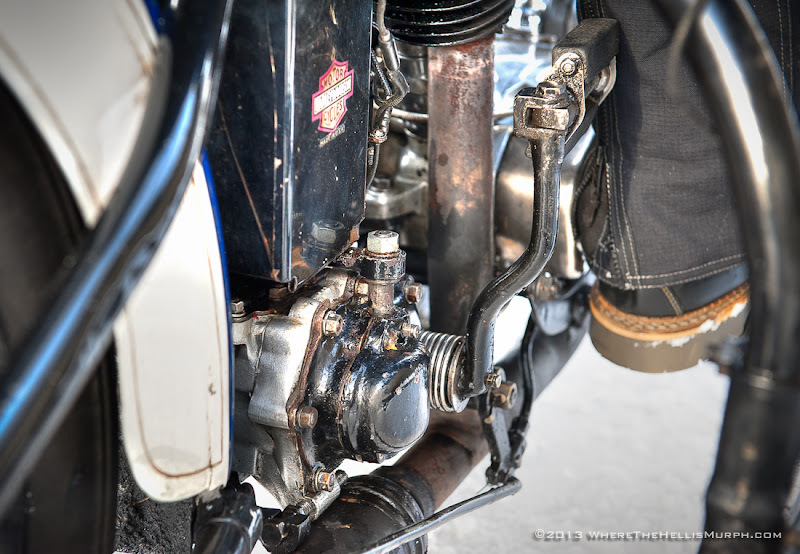 All the twin lamp bikes are 1930 Harley Davidson VL's. 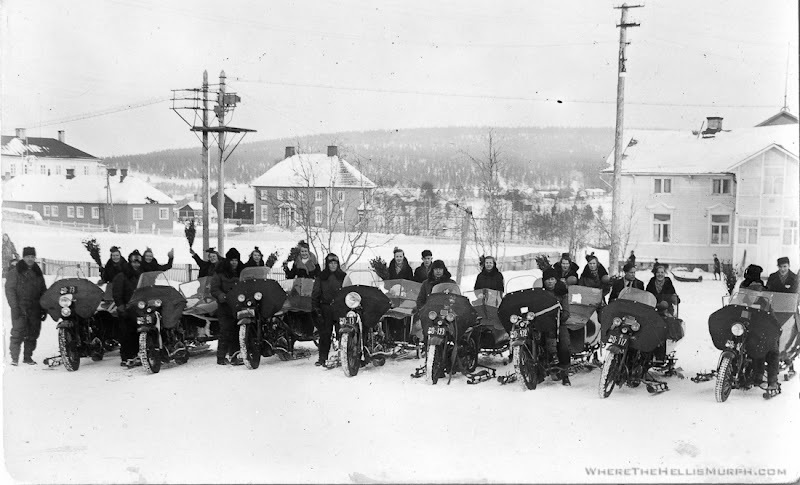 The bike on the far right is an Indian Scout. Again, Penkkarit. The bike in front is a 61ci Husqvarna V-Twin. 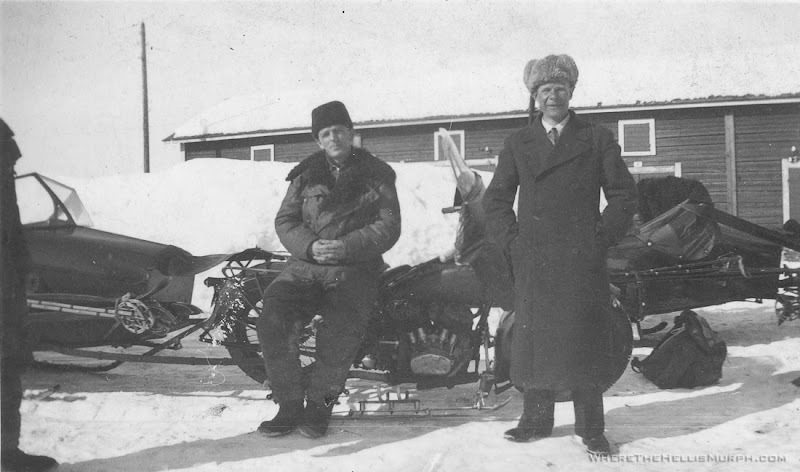 Lauri Kukka (seated) and 1934 H-D VL with Winter Equipment. 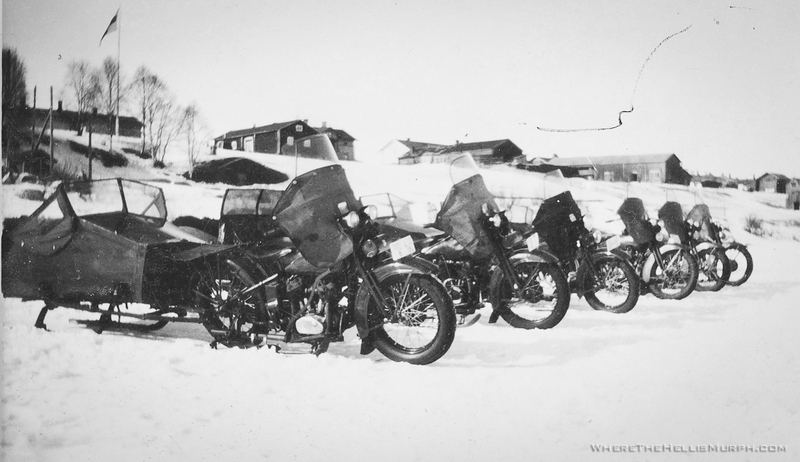 Five 1930 H-D VL's and one 1931 VL in the middle. 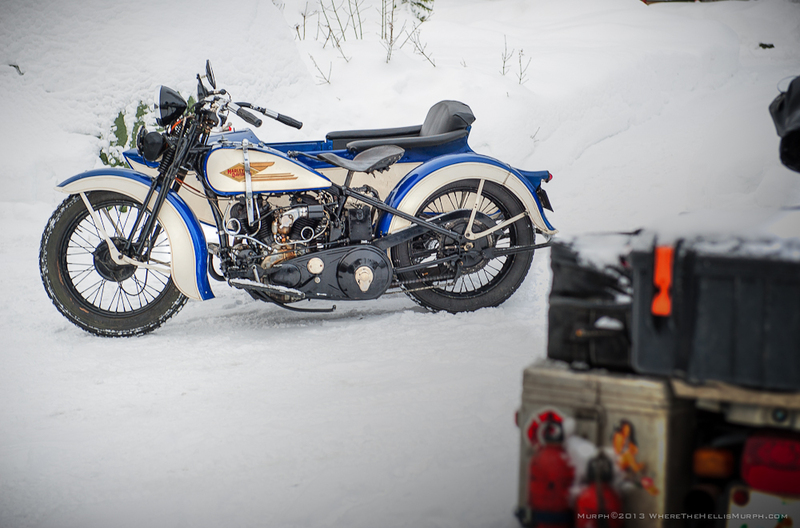 A 1933 Harley Davidson VL with Winter Equipment: modified hand clutch, cloth wrapped oil lines, side skis and rear tire chain. 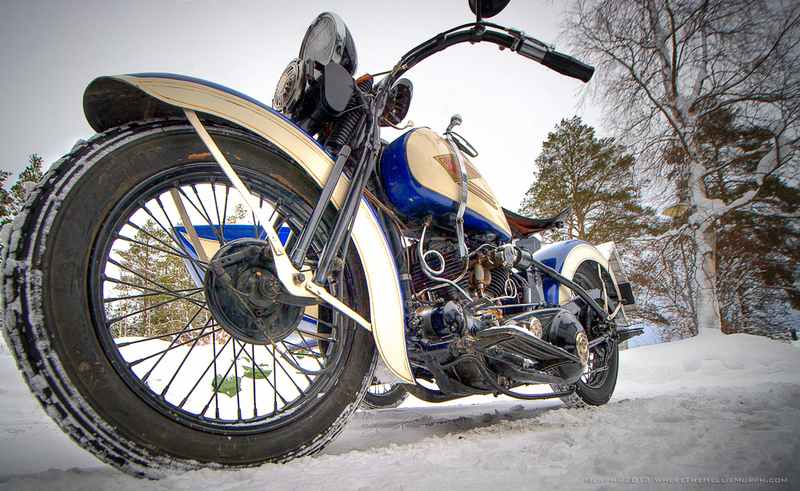 Timo has a few other interesting items, a 1924 Harley Davidson model JE, with electric lights, horn and a battery ignition. There's a race car too in his garage from the 30's with a Ford V-8 with Ardun Hemi heads. These will have to be in another post, as I had a whoopsie with deleting items from my laptop and accidentally deleted 50 GB of pictures. I'm so embarrassed and feel so stupid about deleting all those picture files I can't even show my whole face. Unbelievable. Meanwhile, in other related news John Nikas and Grace are awaiting final installation of engine parts for Grace to get up and running again after some open heart surgery, and if that happens in the next week or so John and Grace will be shipping over to Italy at the end of April to take part in this years Mille Miglia 1000. 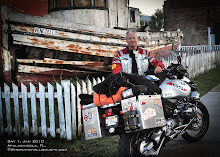 And if that happens my intentions are to ride down to Italy to meet up with John, Grace and DriveAwayCancer and support them and also to join forces with RideAwayCancer and see what we can accomplish together. 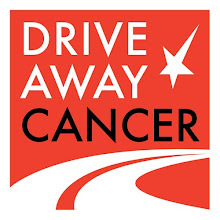 DriveAwayCancer YouTube page. It will make you feel a whole lot better about yourself afterwards, trust me on this. info@wherethehellismurph.com with your available services. 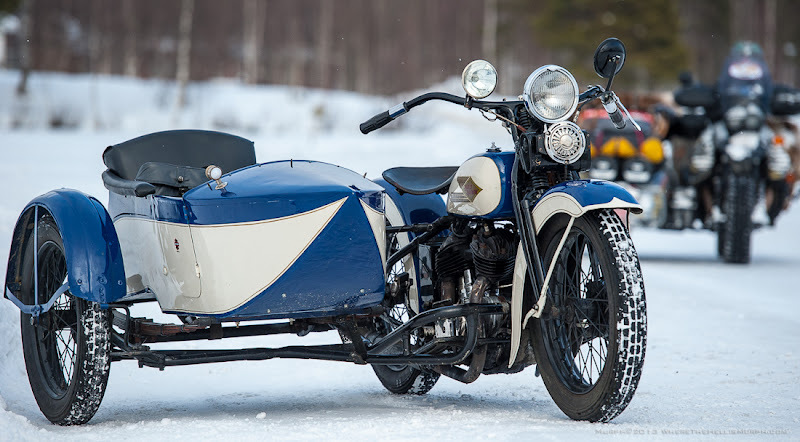 Wherethehellismurph also has advertising spots available on the sidecar outfit that can be purchased for a 6 month or 1 year term. 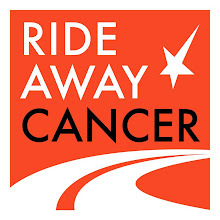 When you advertise with Wherethehellismurph you also help support RideAwayCancer and all associated costs, and donations can be written off as DAC is a registered 501-3c Non-Profit. 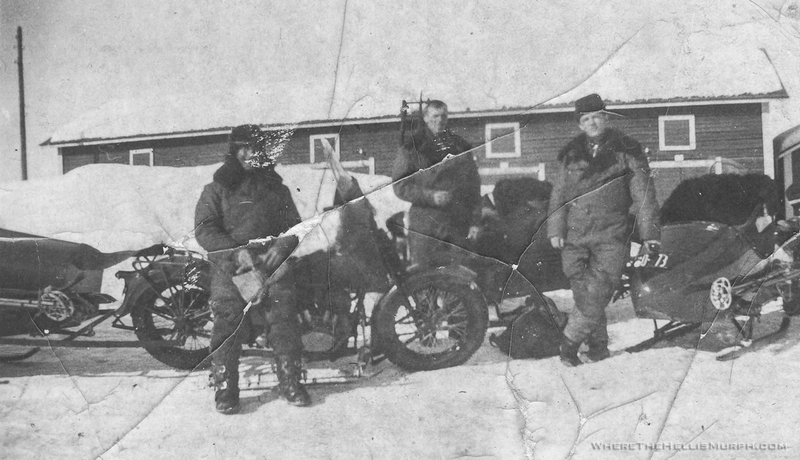 Labels: 1934 Harley Davidson VFD, BMW GS Adventure Travel, Ice Road Finland, Rovaniemi. 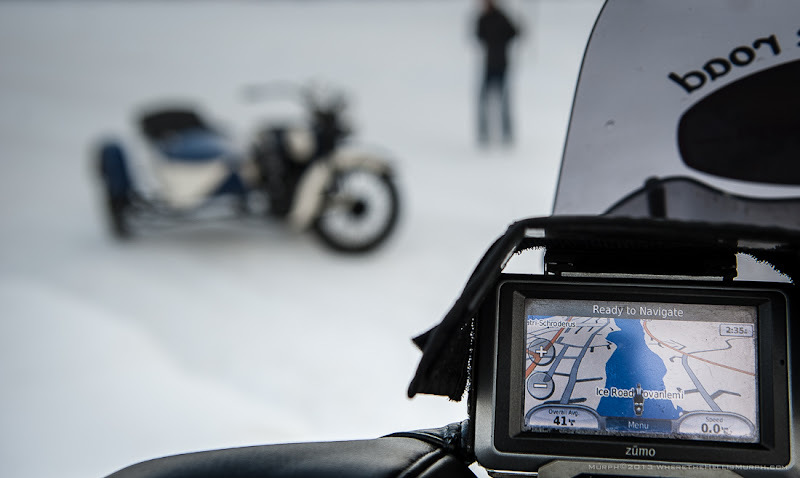 The first picture, of your rig on the ice road, looks washboarded....was it? 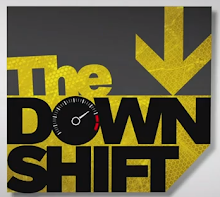 If so, is the bumpiness similar to when one is riding on washboarded dirt roads? 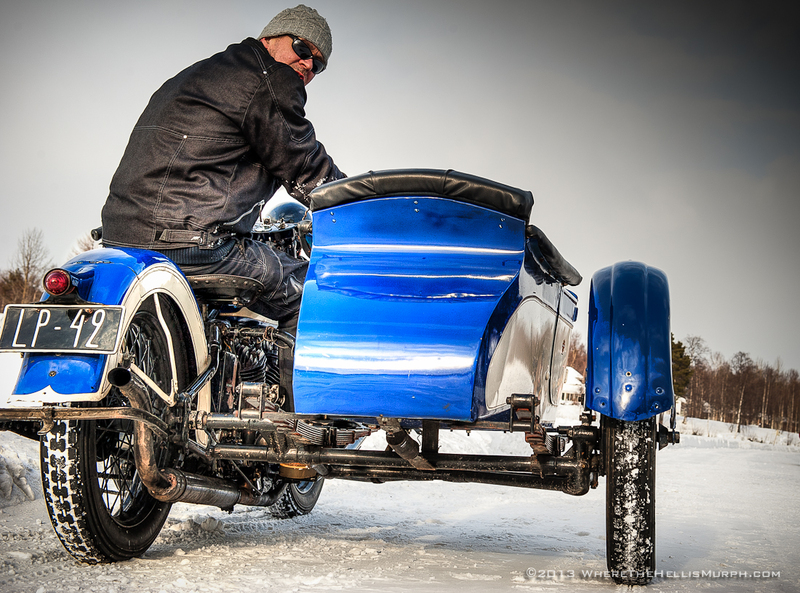 That's a beautiful looking HD Sidecar Rig! 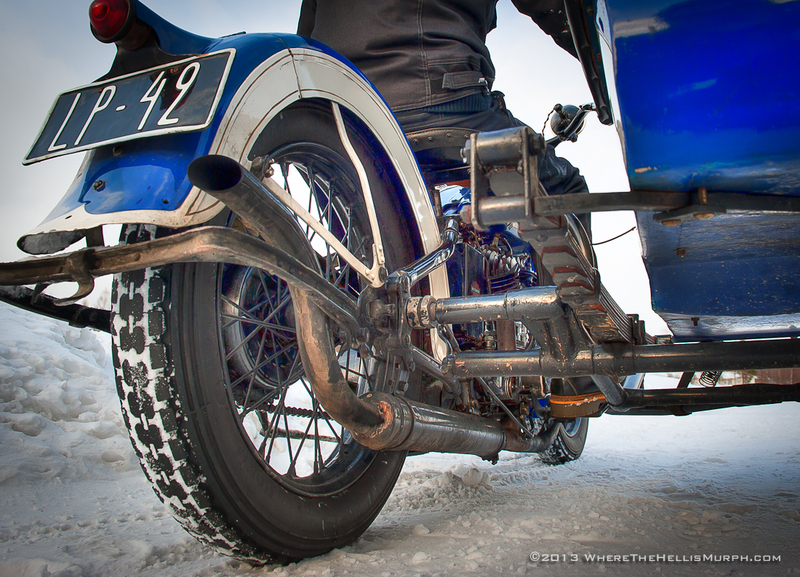 I magnified one of the pictures, and I think I could read NOKIA 4.00 x 19 so same size as the tires used by my URAL. 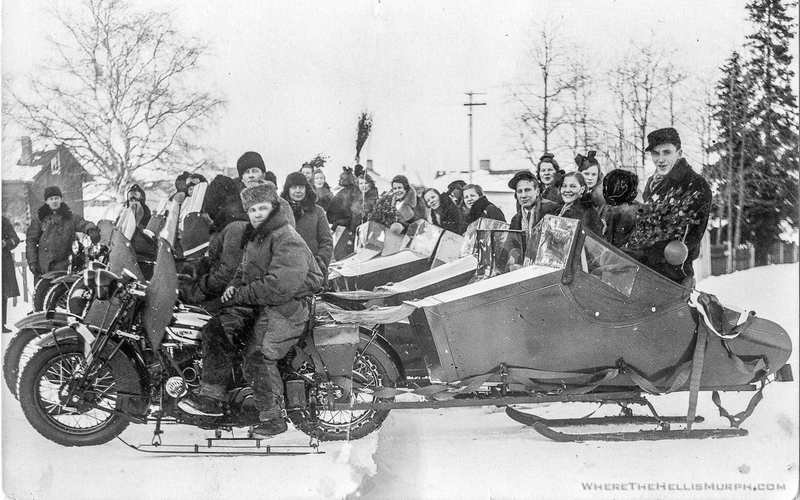 Thanks for the cool old pictures of the HDs pulling sleds behind them....very nice. Hey Dom, yep, them be washboards. And I guess they're the same as dirt, they both shake you up. Those old shots that Timo gave me were a great find, love seeing that old stuff. http://www.mobilia.fi/emobilia.html and there you can open all databases with password and username "mobilia" "mobilia". 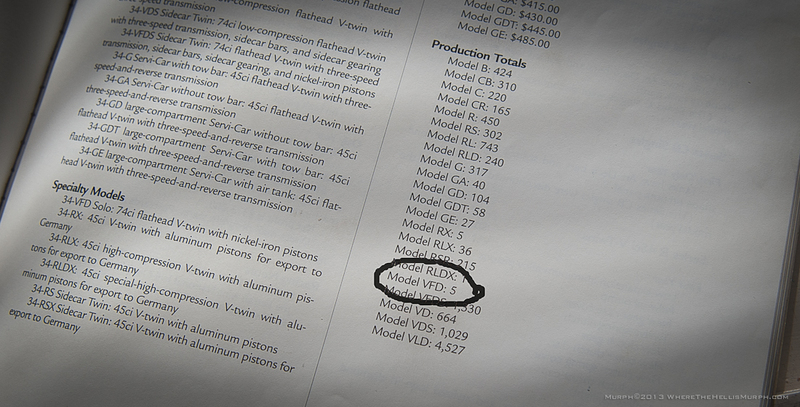 Choose all databases on left drop down= "valitse kaikki"
Hey Anao, thanks for the added info about the skis. You can possibly recover all, or most, of those photos, if you have not overwritten the file locations by doing much computer work. File recovery programs are available, some are free, such as Recuva from Piriform.com. My friend Alan (another PC Alan) got me a copy of Disc Warrior and walked me through the recovery process. I think I've recovered a little over half at present. The free ones seemed to only have a max of 5 GB of recovery, I had 65 GB to try to recover. Thanks for your thoughts and suggestion, I appreciate that. And welcome home :-) Good to hear you're not lazing about in the recliner yet. 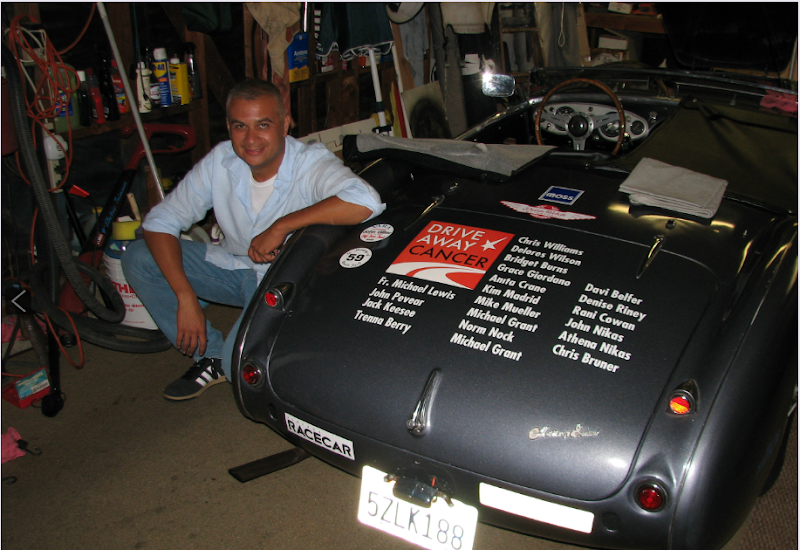 I'll know in the next week or so if I'll be heading down to Italy in late April for the Mille Miglia in May. Not looking forward to riding in the heat.....I hate riding in the heat.